Until now there has only been anecdotal evidence to suggest that businesses may be getting deliberately stuffed in BT’s fibre to the cabinet (FTTC) roll-out. Now a reader has analysed some of the county broadband roll-out maps to test whether this thesis holds water. Here’s the table he’s built up so far, based on Royal Mail post code data and published county maps. “There is clearly a trend, where in almost all counties, business premises are proportionately less likely to be covered under the BDUK programme than residential premises,” he says. Keen-eyed will notice that Bucks and Herts (who act in concert) buck the trend with a roll-out that appears to favour businesses slightly. But woe to businesses in Staffordshire and Leicestershire where they are especially neglected. Our reader says a post code chosen at random, TQ12 6UT in Devon, was typical of the pattern. This is a business park on the edge of a town, the kind of area that you’d probably want to prioritise if you wanted to encourage economic development. 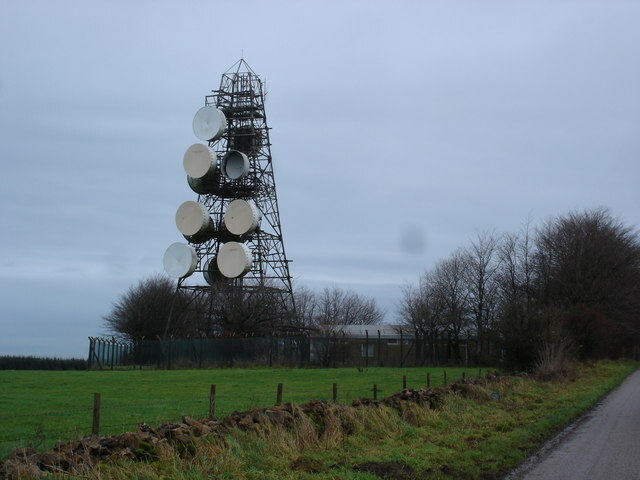 Fortunately for some neglected business parks, other service providers aim to step in where BT fears to tread. 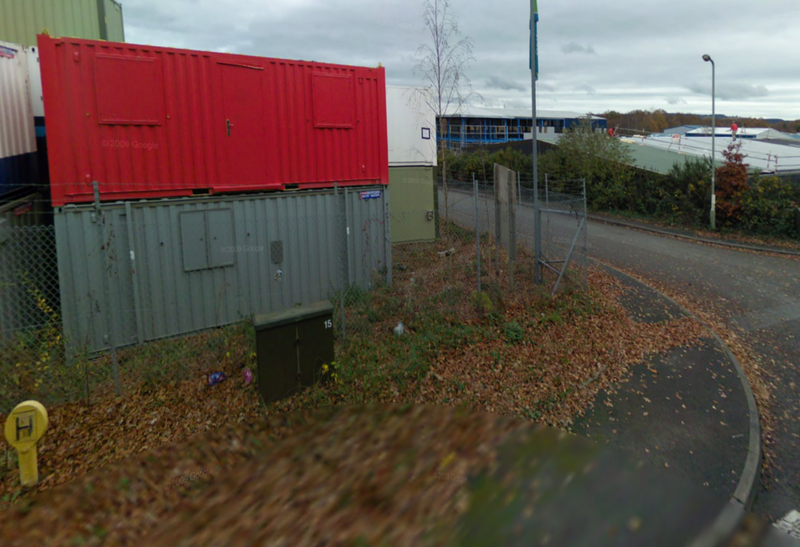 Last summer BDUK sent the Independent Networks Cooperative Association (Inca) a list of hundreds of postcodes of enterprise zones and business parks that are not being served by BT’s broadband roll-out. Inca joined with the Federation of Communications Services, which represents some 300 B2B comms providers, to address these business ‘not-spots’. To speed things up, suppliers can use a template developed by Mike Kiely of the BitCommons to aggregate demand from 90 businesses in the Perseverance Works in Shoreditch, London and issue requests for proposals. “We’ve been passed your complaint regarding availability of BT Infinity from the Surrey Advertiser. “I’ve done a check of your telephone line using our broadband checker. 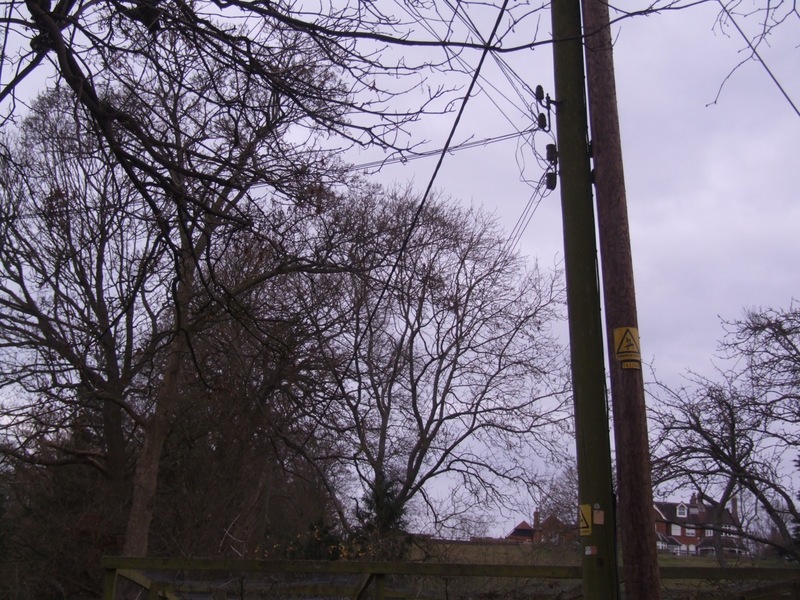 “Although the results show the cabinet has been upgraded for fibre, it does tell us you are too far from the cabinet to maintain a stable fibre service. “Unfortunately, we wouldn’t be able to transfer the line to a closer cabinet.